The follow-up to the 1998 blockbuster, Metal Gear Solid 2 blends tactical stealth and action. This sequel takes the action to an offshore oil cleanup facility seized by terrorists who are holding the President hostage. 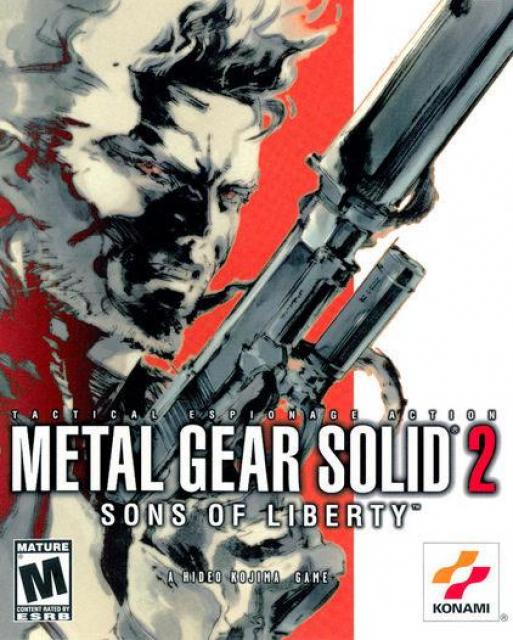 It helped sell the...MoreThe follow-up to the 1998 blockbuster, Metal Gear Solid 2 blends tactical stealth and action. This sequel takes the action to an offshore oil cleanup facility seized by terrorists who are holding the President hostage. It helped sell the PS2, featuring advanced AI, physics and cover mechanics for its time, and one of the first postmodern narratives in gaming.